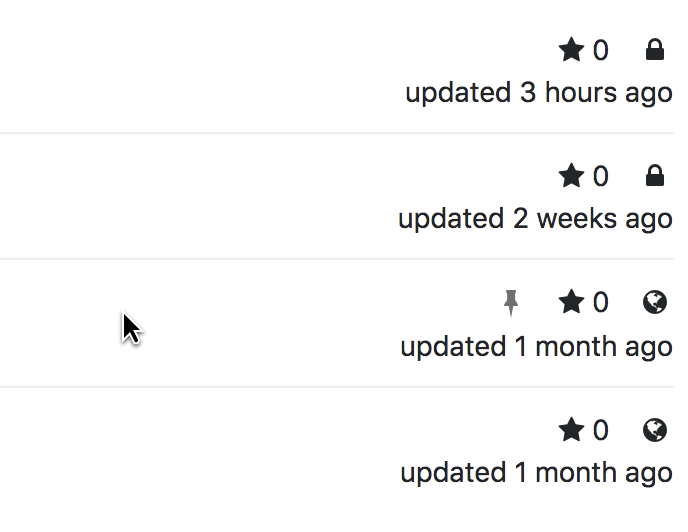 Personal projects of GitLab users grow over time. 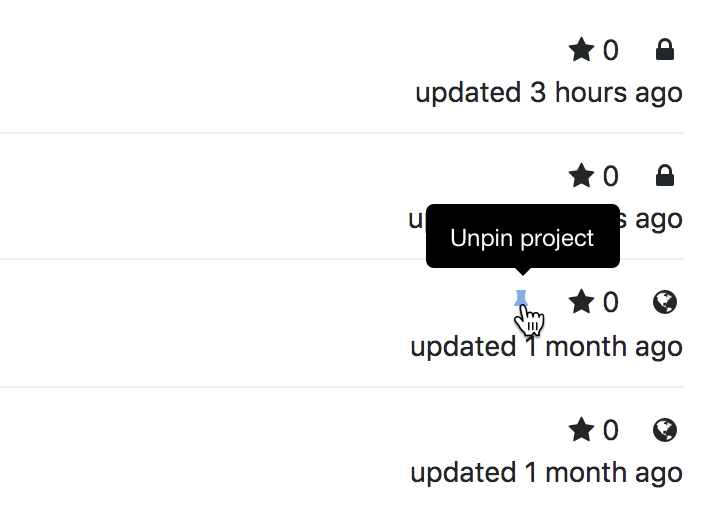 Often, users have some specific active and/or large projects that they are using from day to day. 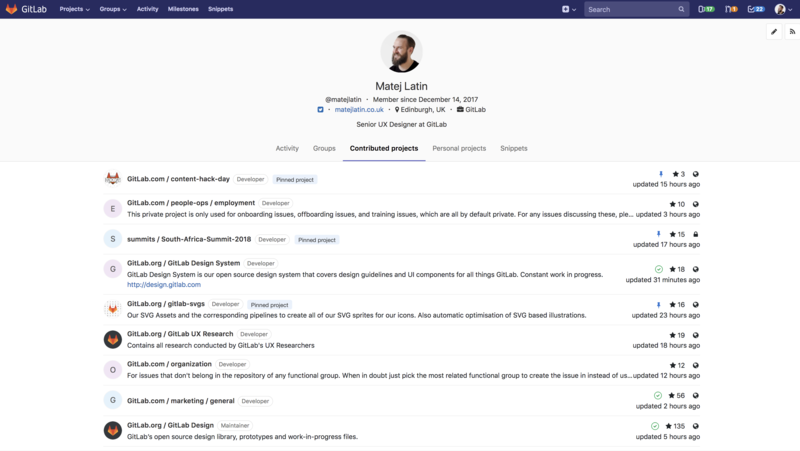 Possibly, the most interesting projects are not shown immediately on the "Personal projects" page. Users want to provide a quick-access to these most relevant projects, for themselves and other users to explore. 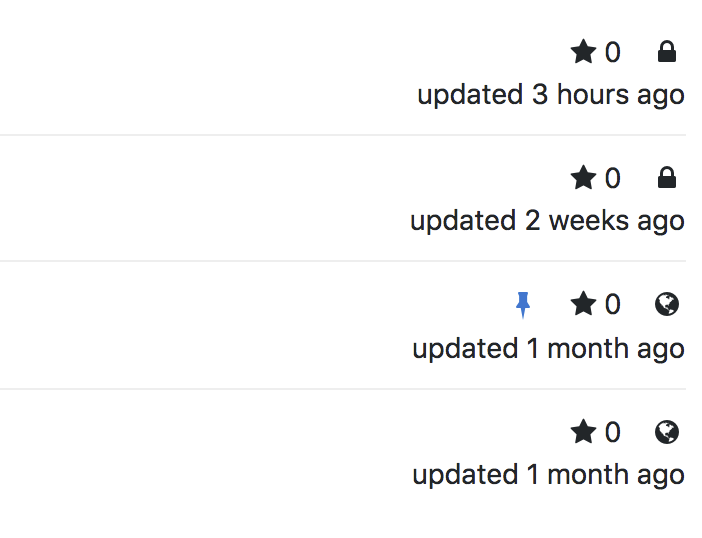 With more usage of Gitlab, there are more repositories made. This creates a long list of repositories for any person to search through any particular group or profile. The search bar is great, but it is only for those who know what to search for. Those who are just exploring new groups and profiles are left clueless on where to begin their journey amongst the forest of repositories. 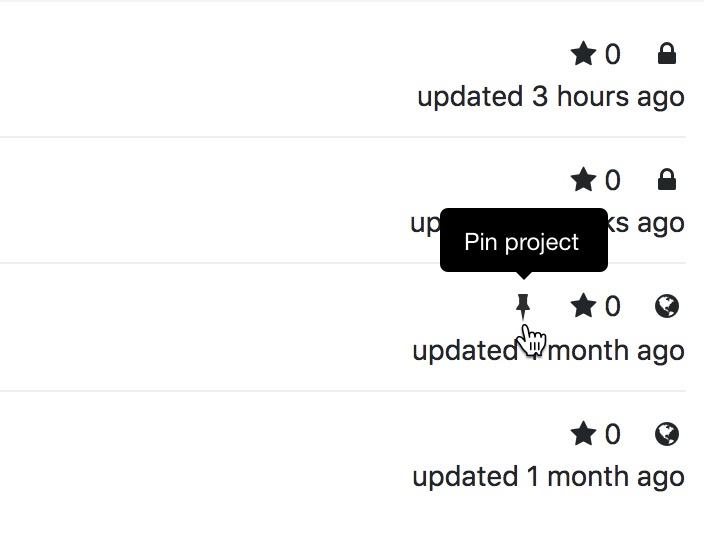 Pinned repositories for both groups and profiles. 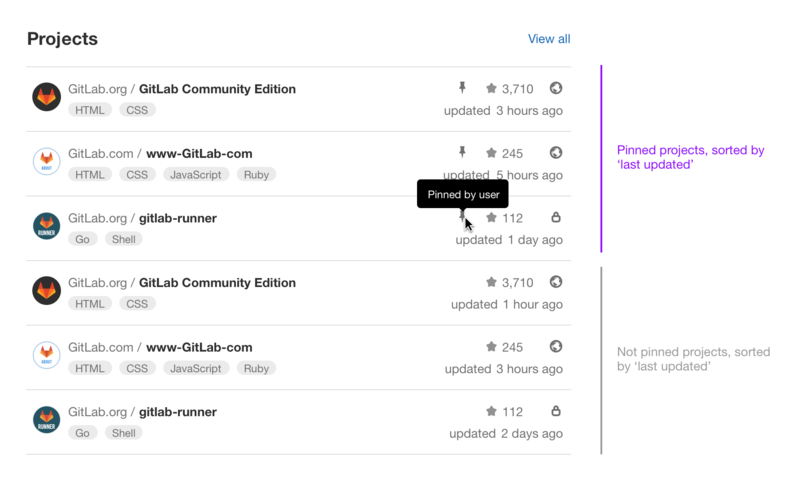 Pinned repositories make exploring within GitLab less intimidating and more productive.